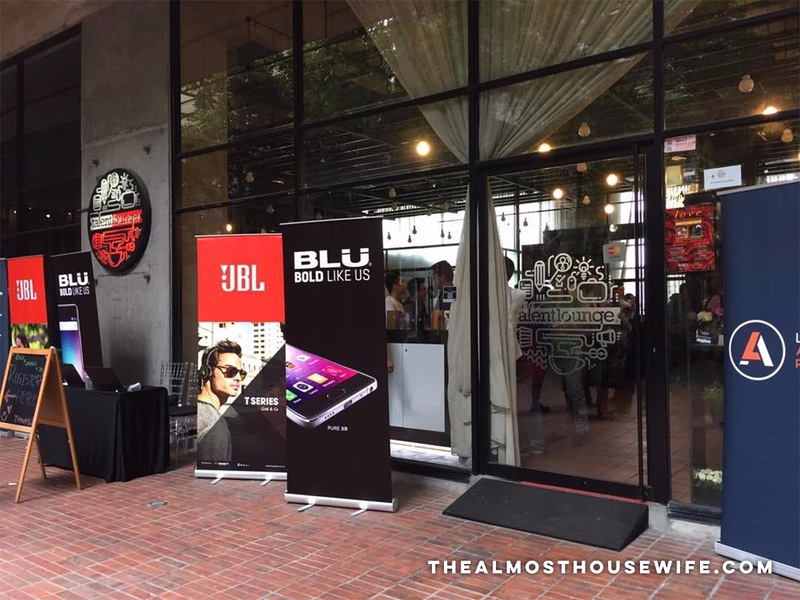 It was a privilege to be invited to the JBL x Blu media event on the 19th of April at Talent Lounge, Damansara Perdana. 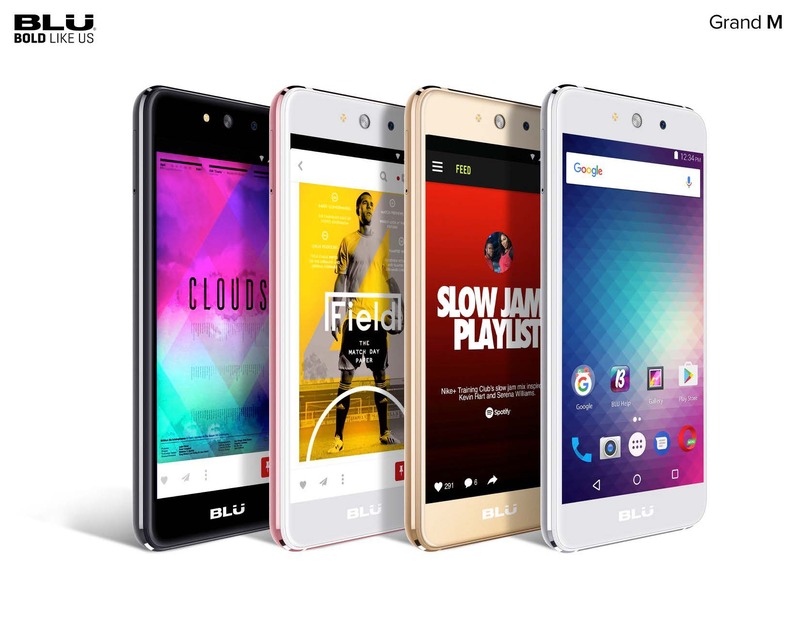 BLU Products, (stands for Bold Like Us) is an American company that designs and manufactures affordable, attractive and innovative mobile devices focusing on fulfilling the needs of the everyday person. 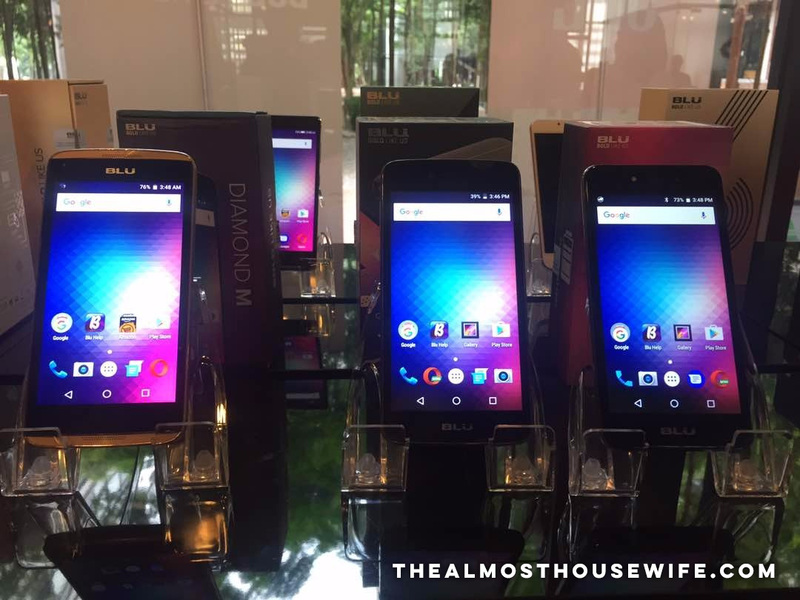 Headquartered in Miami, Florida, the company has been in the mobile industry since 1995, and in 2010 launched BLU. 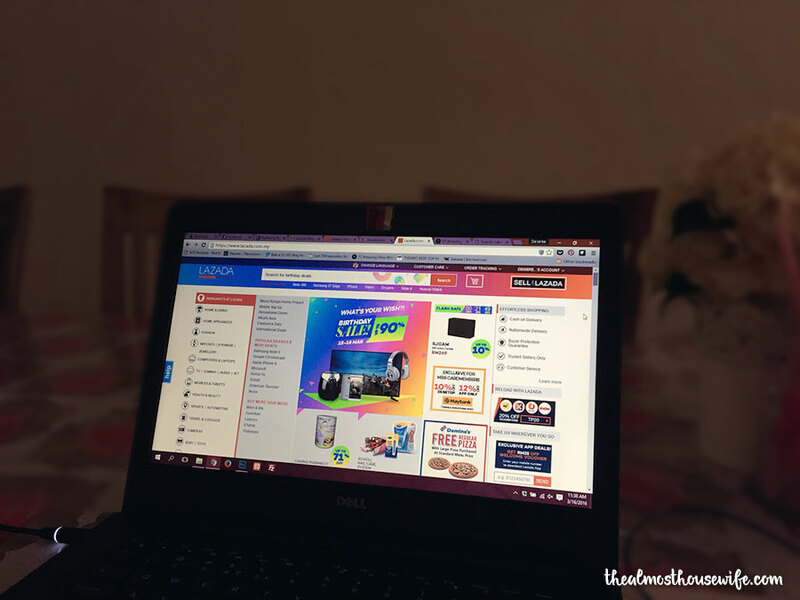 Thanks to Lazada, now we are able to get hold of these devices! 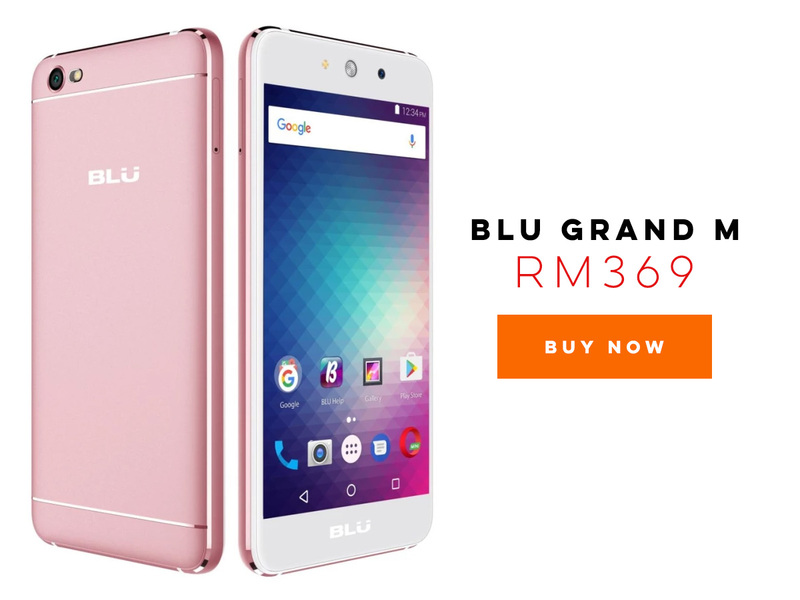 The collaboration between Lazada and Hot Gadgets (sole distributor for AKG, JBL, Harman Kardon, Mark Levinson, Revel, E-Blue, and BLU in Malaysia) to launch BLU Products in Malaysia will see the mobile brand making its debut in this country. Mingled around before the event started. What a perfect way to do some networking. 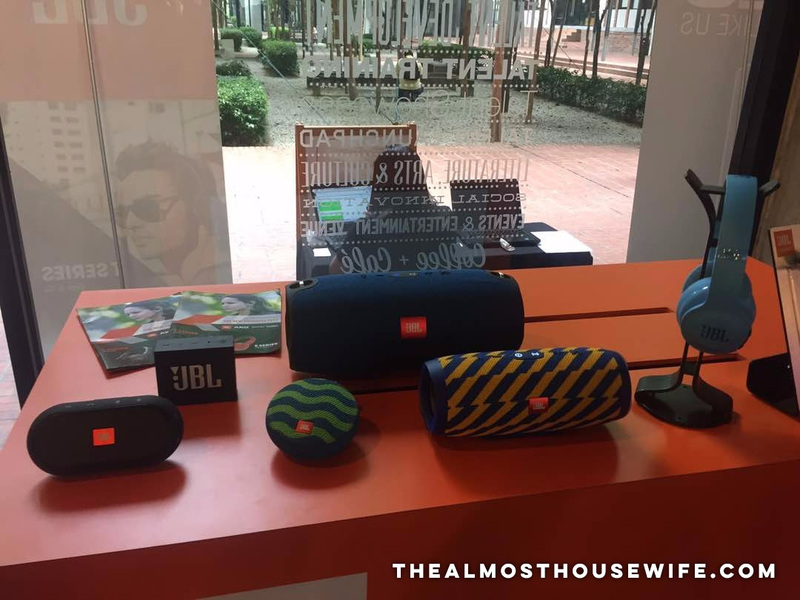 BLU phones and JBL speakers are also being displayed. See how affordable this phone is? And check out the really cute colour! 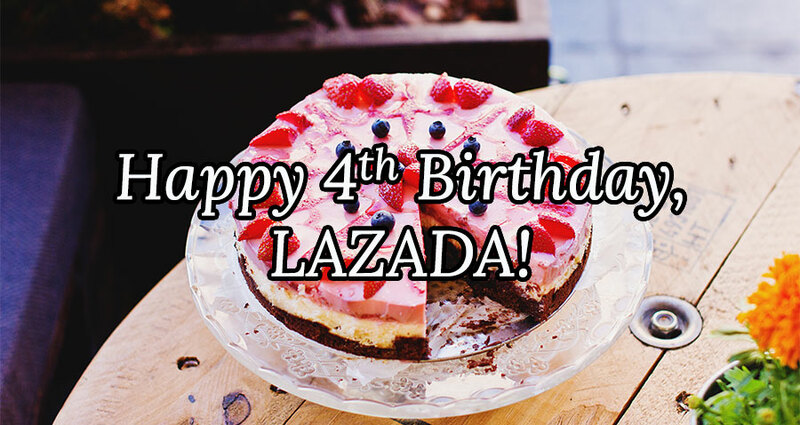 Lazada is currently offering bundles at their website. That means, when you purchase a phone, you will get a FREE JBL earphone or a mini speaker! Talk about sound quality right there. 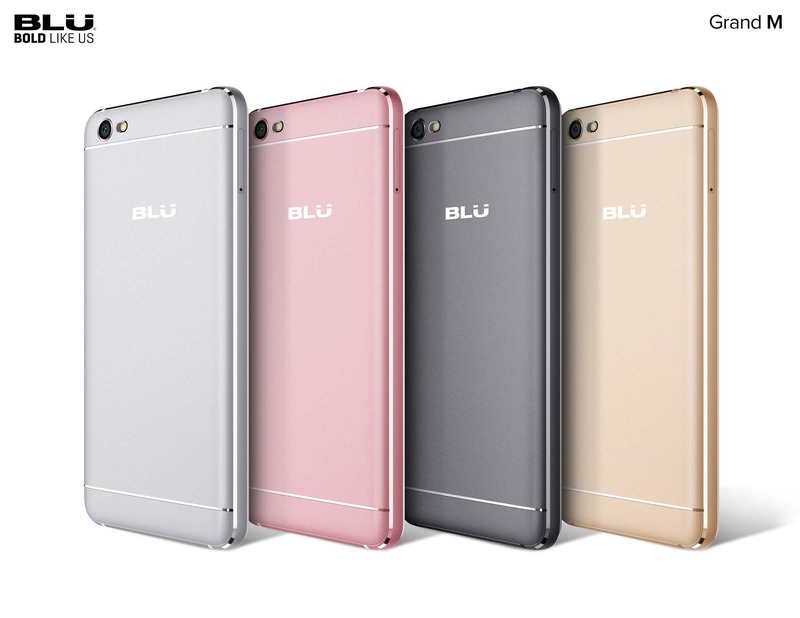 Check out their range now at BLU’s official store on Lazada. 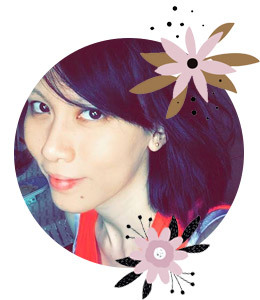 Here’s my top 10 items I think a mom should purchase and Lazada has them on offer! If you have a baby/toddler, chances are you need these. Once they start to crawl all over the house, you need to make sure all your furniture is baby-proof. You wouldn’t want them to bump into the sharp edges of your coffee table. For a mere RM12 with free shipping, I can safely say that this is worth the buy. If you’re breastfeeding, this is good for you. Save on your $$ by getting these instead of disposable ones (if your milk has regulated and you no longer leak like a waterfall). Regardless if your infant has started walking or not, this is a good buy. Babies’ feet can get cold in an air-conditioned room. Jumperoo is the new walker lol. All that I have seen in shops and online (the good ones) are selling at almost RM1,000! This Fisher Price one is going for RM359 so cheap OMGGG bookmark first okayyy. This one is recommended by my MIL. When your baby starts to eat porridge and are eating more than once a day, this appliance is super useful. Just cook for 3 portions and you are set for the day! We buy Abby’s diapers mostly online (and mainly on Lazada) because buying in bulk is cheaper than buying just one pack every time. This is super cheap! So useful for your kid lol they can learn and play at the same time. Another useful device if your kids eat in the car and drop crumbs and whatnot. This is worth your $$ and can save the day. You can even use it for your sofa. 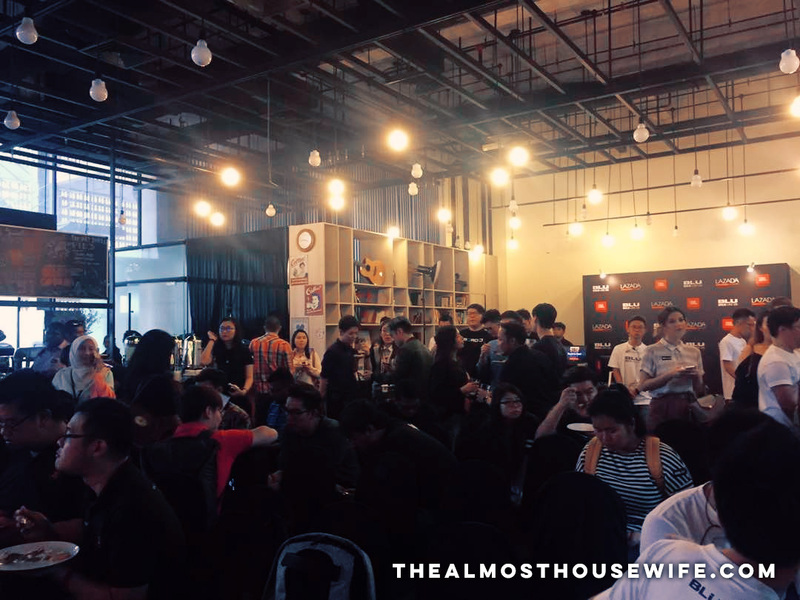 The ultimate best-selling appliance on Lazada, the waffle maker! I have purchased 6 units of this (for myself and friends) and many have spoken positively about it. For RM39 and FREE shipping, one can definitely enjoy the goodness of homemade waffles at home.